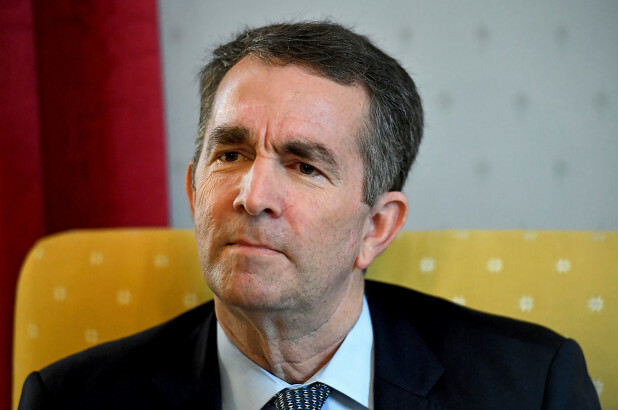 Virginia Governor Ralph Northam might have more skeletons in his closet than a necrophilic anatomy teacher. Last week a photo from Northam’s yearbook page resurfaced showing two people, one in black face and the other in a Ku Klux Klan hood. Or so it seemed. Shortly after the photo was published, Northam identified himself as the man in white but was quick to defend himself. “I was clearly wearing a ghost costume for a Halloween party. And so what if I like ghosts? No one talks about the clear prejudice in this country against the spectral,” he said.